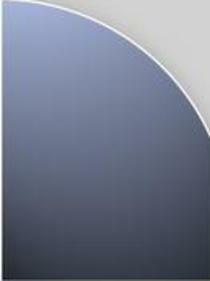 We are Villas de Golf Condominiums in Largo, Florida. 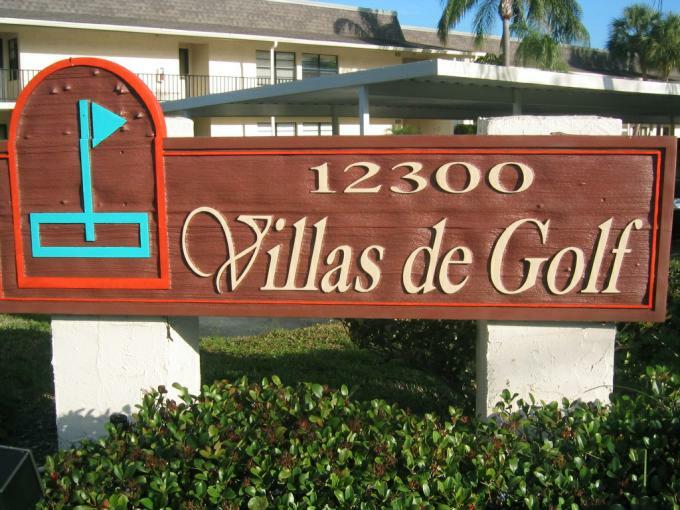 Villas de Golf is a 55+ condo community that has 1, 2 and 3 bedroom units. We are located right next to the Largo Executive Golf Course. We have many indoor and outdoor activities located on and near our property. We are located approximately 2 miles from Indian Rocks Beach, which is located between beautiful Clearwater Beach and St. Petersburg Beach in Pinellas County.